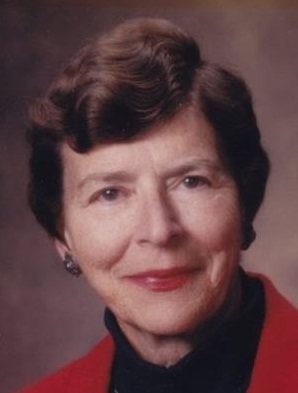 The Helen P. Cleary Scholarship is designed to assist full-time undergraduate or graduate students with the fees associated with the Certified Health Education Specialist (CHES®) examination. Students must demonstrate both financial need and a passion for their chosen field of Health Education and Promotion during their academic careers. NCHEC is sponsoring this scholarship opportunity, and the awards process will be administered by the Society for Public Health Education, Inc. (SOPHE). Students who are pursuing a bachelors, masters, or doctoral health education related degree from an accredited university in the United States. At the time of application, students enrolled full-time (9 hrs/semester or more) at an institution of higher education that prepares students for the CHES® examinations and will graduate within 90 days (before or after) taking the exam. Must have a minimum of a 3.0 overall GPA. Demonstrate accomplishments or service in the field of health education during academic studies. Demonstrate need for financial support for certification exam fees and study materials. One page personal statement communicating enthusiasm for the profession and articulating the importance of certification to meet professional goals. The statement should be typed, single spaced, maximum of 1-page in length, minimum of 11-point font and 1-inch margins on all sides, use standard rules of grammar, punctuation and writing. Assemble transcript, completed financial need and signed faculty sponsorship forms and personal statement before submitting the online application. The current scholarship application acceptance period will run from April 15 - April 20, 2019. Only complete applications including all necessary forms and attachments will be considered. Visit www.sophe.org for more information on how to apply.